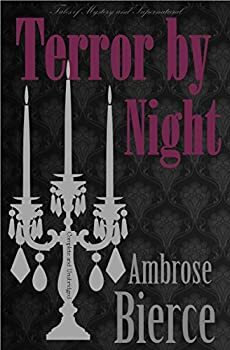 Ambrose Gwinnett Bierce (born June 24, 1842; assumed to have died sometime after December 26, 1913) was an American editorialist, journalist, short story writer, fabulist, and satirist. 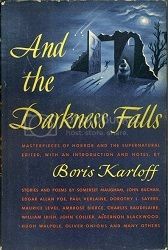 Today, he is probably best known for his short story “An Occurrence at Owl Creek Bridge” and his satirical lexicon The Devil’s Dictionary. His vehemence as a critic, his motto “Nothing matters” and the sardonic view of human nature that informed his work all earned him the nickname “Bitter Bierce”. Despite his reputation as a searing critic, Bierce was known to encourage younger writers, including poet George Sterling and fiction writer W. C. Morrow. 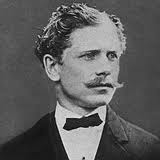 Bierce employed a distinctive style of writing, especially in his stories. His style often embraces an abrupt beginning, dark imagery, vague references to time, limited descriptions, impossible events and the theme of war. In 1913, Bierce traveled to Mexico to gain first-hand experience of the Mexican Revolution. While traveling with rebel troops, he disappeared without a trace.